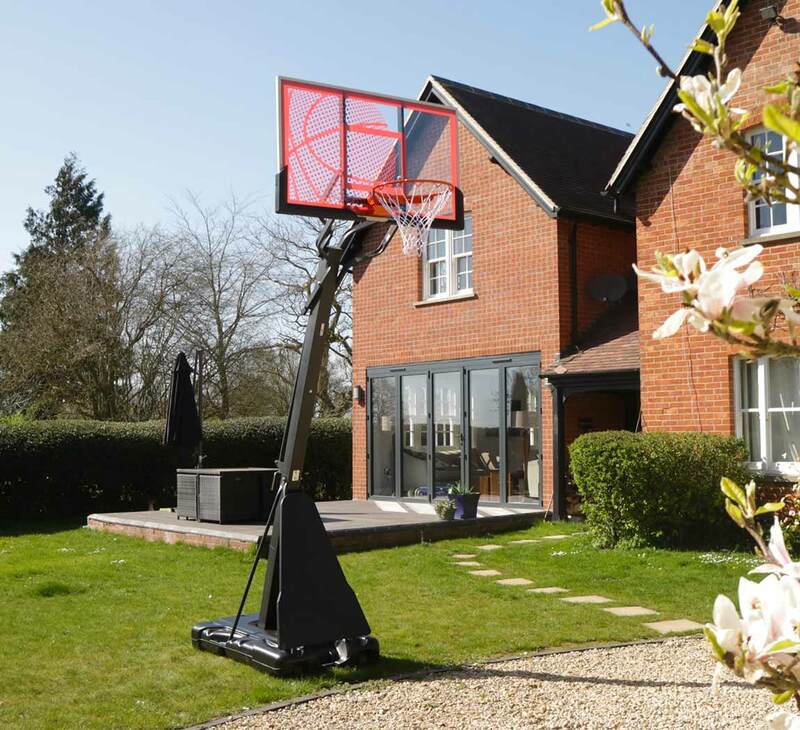 The Bee-Ball Optimum Basketball Stand is the highest specification full basketball system in the Bee-Ball range, and possibly in the entire UK market. 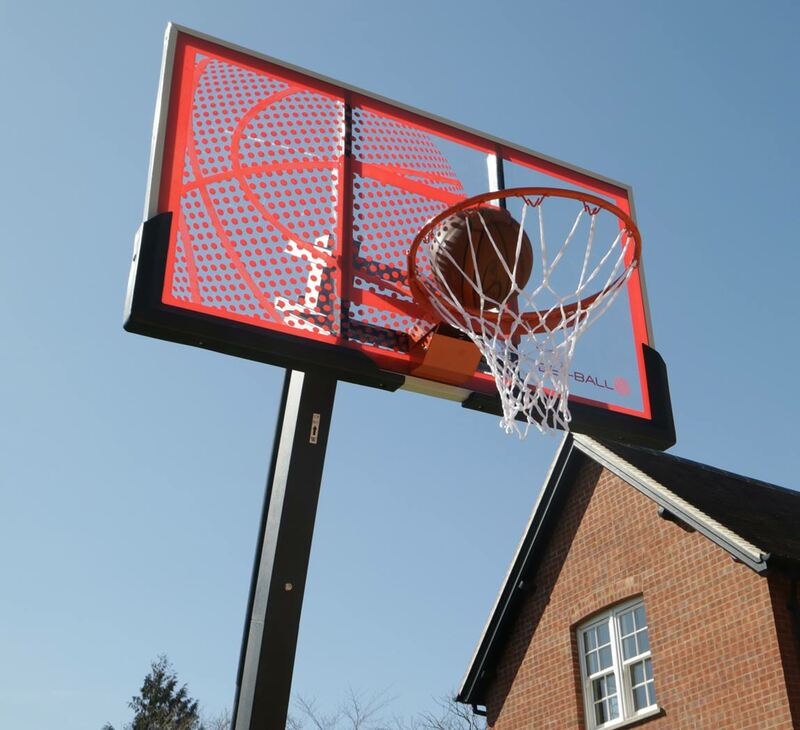 The backboard on this impressive basketball stand is manufactured from the strongest and most durable Polycarbonate on a high specification metal frame. The clear Polycarbonate is set in the black and white frame giving this stand a really classic and stylish look - anyone using this impressive stand will no doubt feel like a pro. 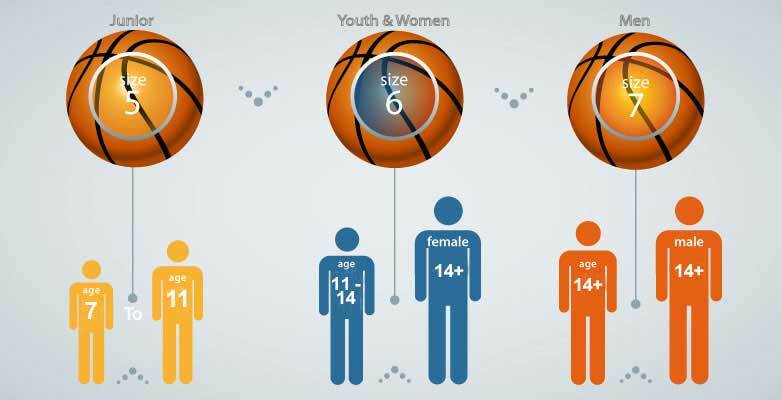 This attractive basketball net can be used by players of any age and ability level, featuring a height adjustment handle allowing you to alter the height of the net with ease. 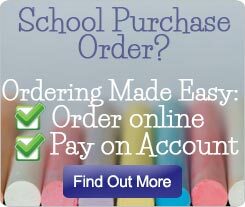 This basketball stand offers the user unrivalled performance for the price and is designed to last a long time making it an excellent investment. When your Optimum basketball stand is delivered it is clear to see the sturdiness of the unit due to its heavy duty base and frame. 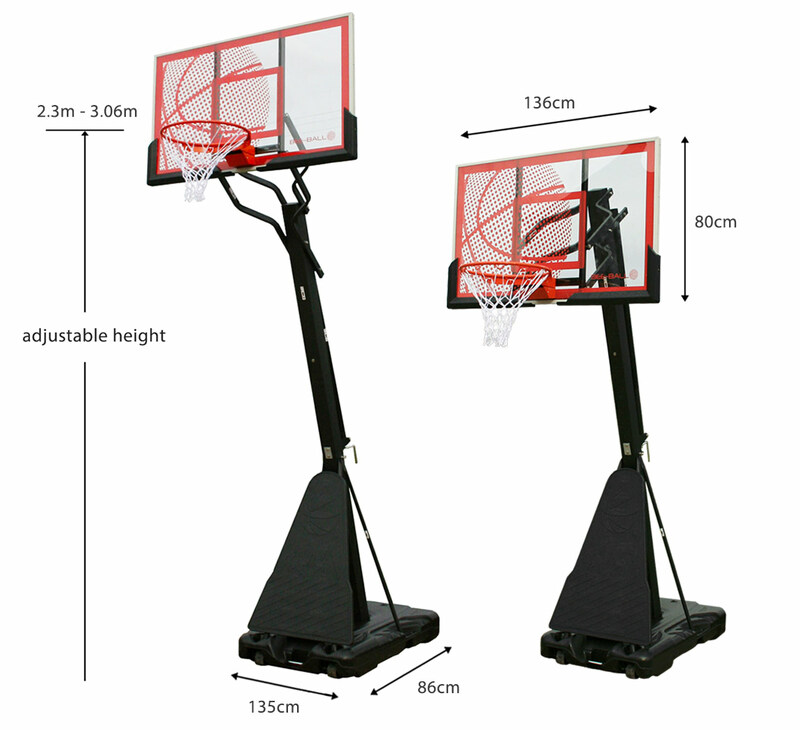 The unique square tubing gives this stand unrivalled sturdiness and durability, this is a huge advantage when playing a competitive game of basketball. 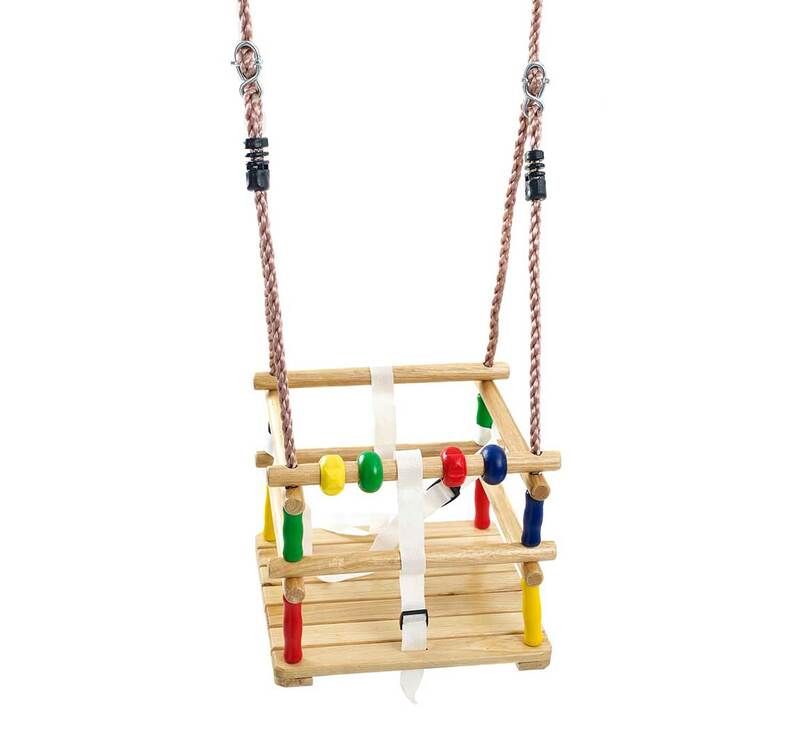 This stand features a breakaway hoop which will help the stand last longer as the force is absorbed by the springs and is not adding undue force to the backboard itself. The base can be filled with either sand or water to weigh it down. 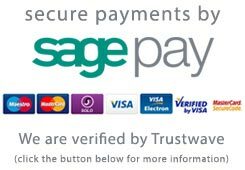 If filling with water we would recommend emptying it during the coldest winter months as the water will freeze and may cause damage to the base. Labelled parts make assembling the stand simple, a minimum of two adults are required due to the size of the stand. 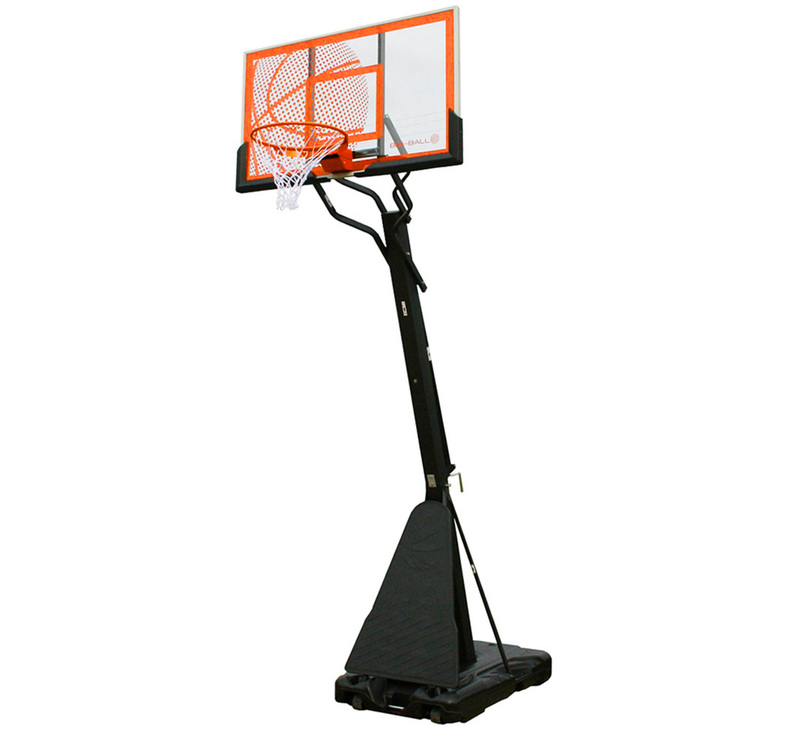 The heavy duty breakaway rim allows you to perform pro shots while protecting your backboard at the same time.